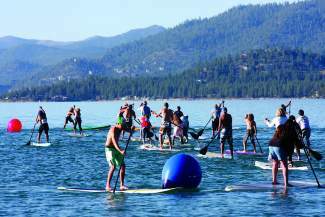 The Start Haus and the Truckee-Donner Recreation & Park District will host a free stand-up paddle board race on Friday, May 24, to kick off a summer of community paddling events. Races will be held on Donner Lake’s West End Beach from 5:30 to 7:30 p.m. every Friday, weather permitting. 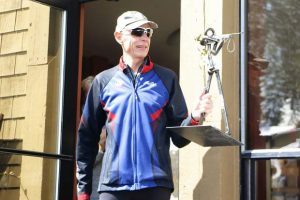 The weekly, free races, with boards provided by the Start Haus, will continue throughout the summer, with men’s, women’s and children’s categories, as well as giveaways at each event. For more info contact the Start Haus at 530-587-5781 or online at starthaus.com, or go to http://www.starthaus.com. Paddlers from all over the state will compete in the 5-mile Donner Lake race Saturday, May 25. The event, now in its third year, marks the start of the competition season, during which dozens of races are held throughout the region. The O’Neill Tahoe SUP & Paddleboard Race Series was started in 2011 and consists of a series of three races held throughout the summer. 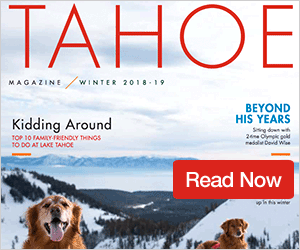 The Donner Lake race is followed by the 6-mile Jam from the Dam on Lake Tahoe on July 13, and the Tahoe Fall Classic, a 22-mile transit of Lake Tahoe, Sept. 15. Competition is on Lake Tahoe from one hour before sunrise to “High Noon” Sunday, June 2nd. Prize money is awarded to anglers who reel in the largest Mackinaw ($1,000), brown trout ($500) and rainbow trout ($250). 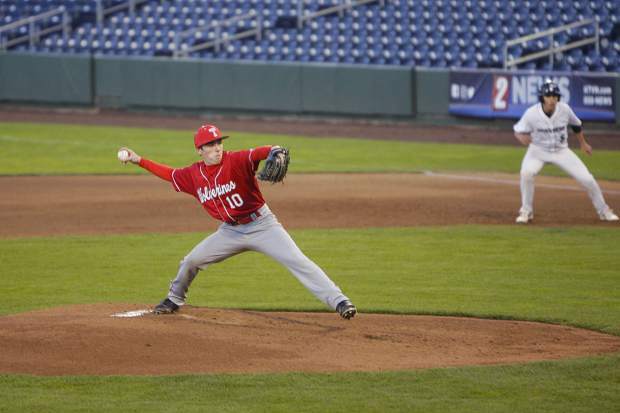 The $50 entry fee includes a T-shirt, raffle and a buffet brunch from 11:30 a.m. to 1 p.m. Proceeds benefit Mike Kise Medical Relief and Tahoe Safe Alliance. Contestants must pre-register at Jake’s on the Lake or Pete ‘N Peters in Tahoe City by 5 p.m. Saturday, June 1. Those not fishing may attend the brunch buffet for $22 per person ($12 per child). For more info call 530-583-0188 or visit www.jakestahoe.com. 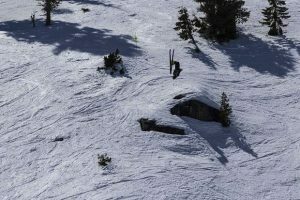 The community is invited to participate in the Far West Ski Association’s 81st Annual Convention, scheduled for June 6-9 at the Grand Sierra Resort and Casino in Reno. The convention will include a silent auction and dance in the Reno Ballroom on June 7, at 6:30 p.m. Attendees can bid on sports gear as well as more than $100,000 in ski and travel packages. A portion of the proceeds will benefit the Disabled Sports USA Far West Snowsports Program. A day program will then take place on June 8, from 8:30 a.m. until 4 p.m. The price of $50 includes Travel Expo, luncheon, multi-media presentation, FWSA Snowsports Leadership Academy and panel sessions including public affairs. Special guests slated to participate include keynote speaker Daron Rahlves, Billy Kidd, Wayne Wong and Lila Lapanja, among many others. For more information visit http://www.fwsa.org. Martis Camp Club in Truckee was selected by the United States Golf Association to host the 2013 U.S. Junior Amateur Championship from July 22-27. This will be the first USGA championship held at Martis Camp Club. The U.S. Junior Amateur Championship is open to amateur golfers who have not reached age 18 with a USGA Handicap Index not exceeding 6.4.